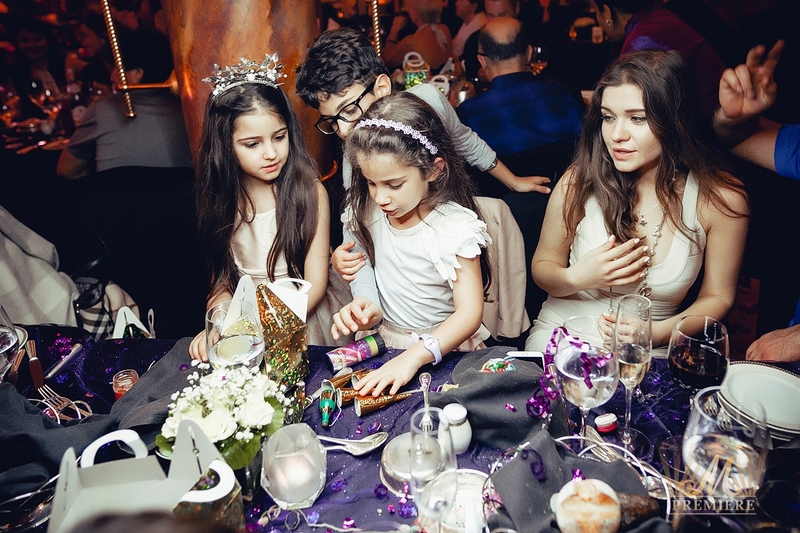 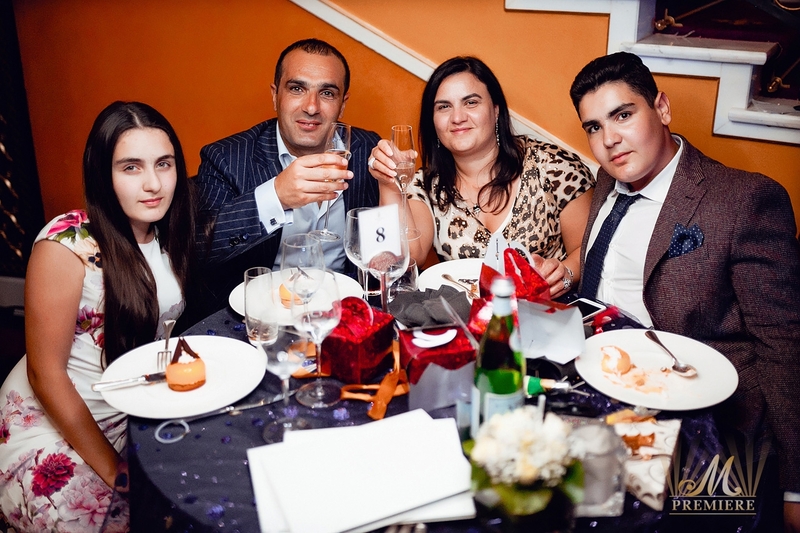 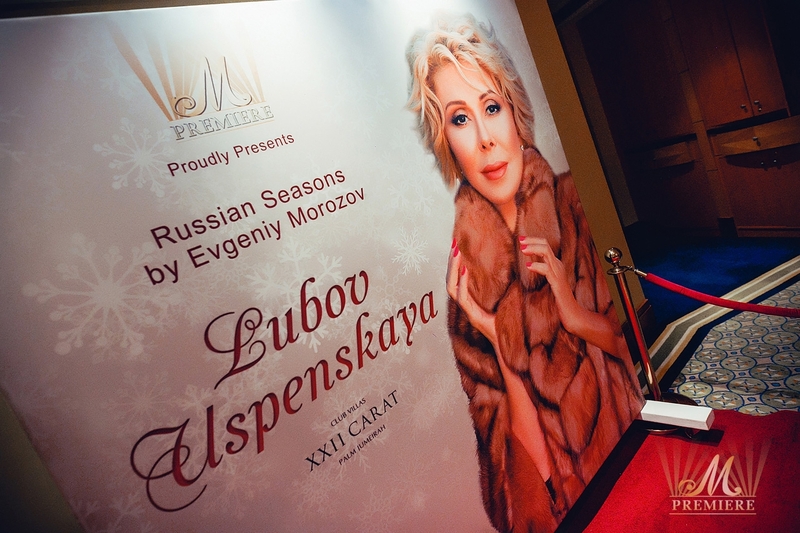 M Premiere wishes you a Merry Christmas and a Happy New Year and cordially invites you to the Russian Christmas Celebration which took place at opulent Al Falak Ballroom of the World’s Most Luxurious hotel Burj Al Arab. 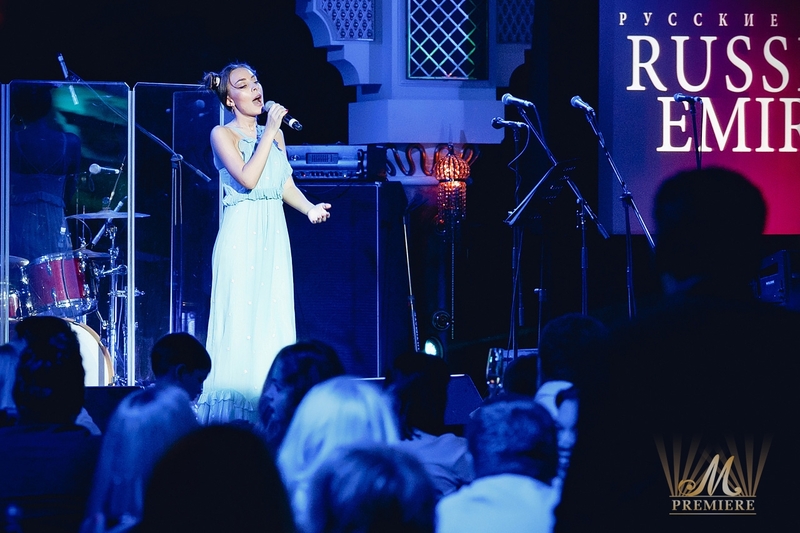 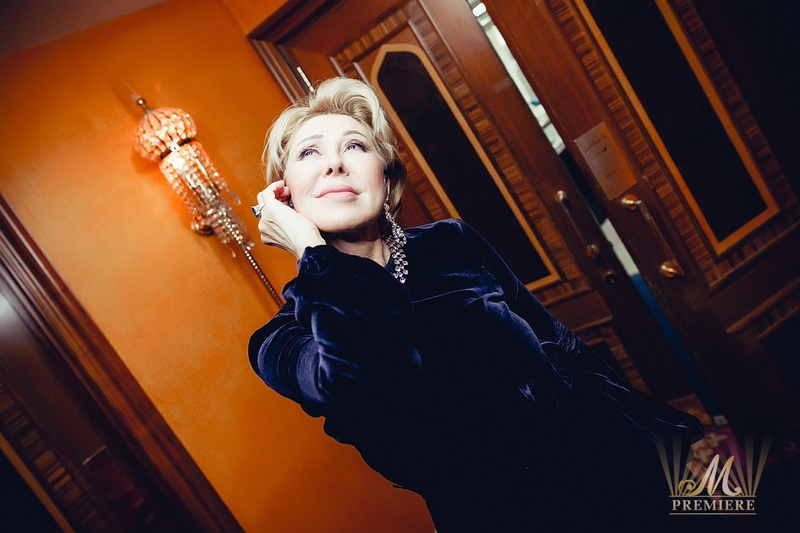 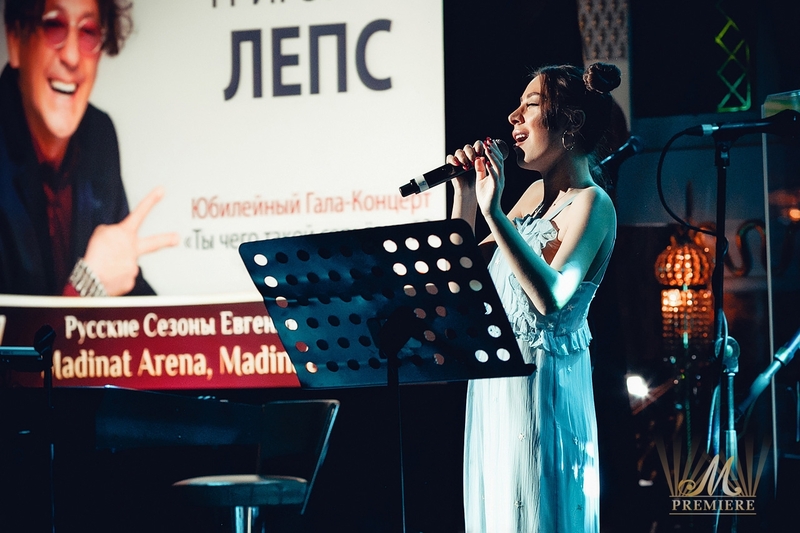 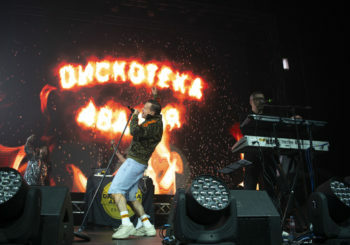 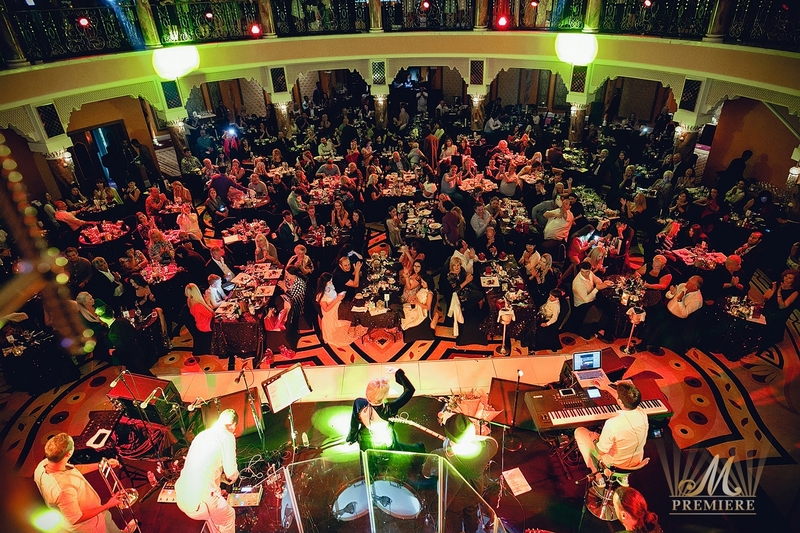 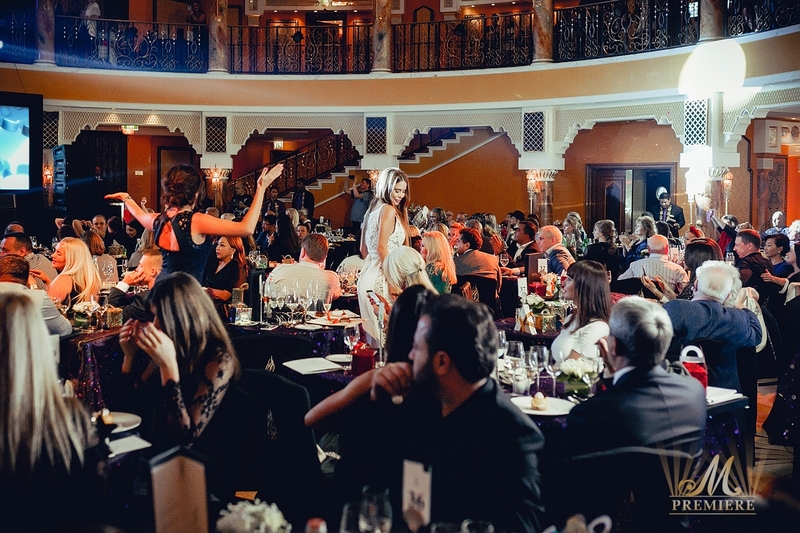 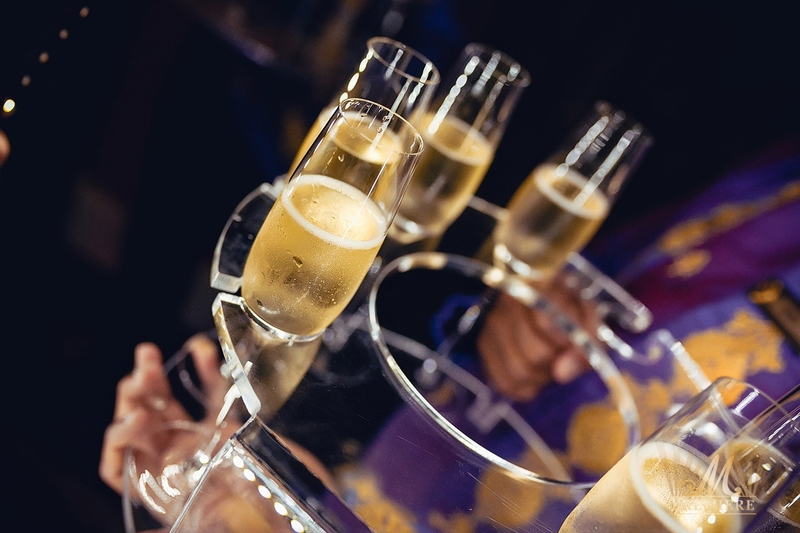 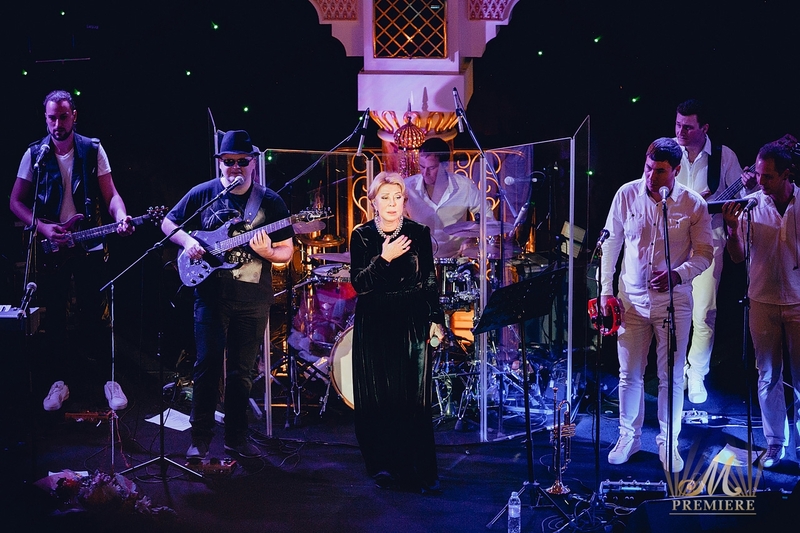 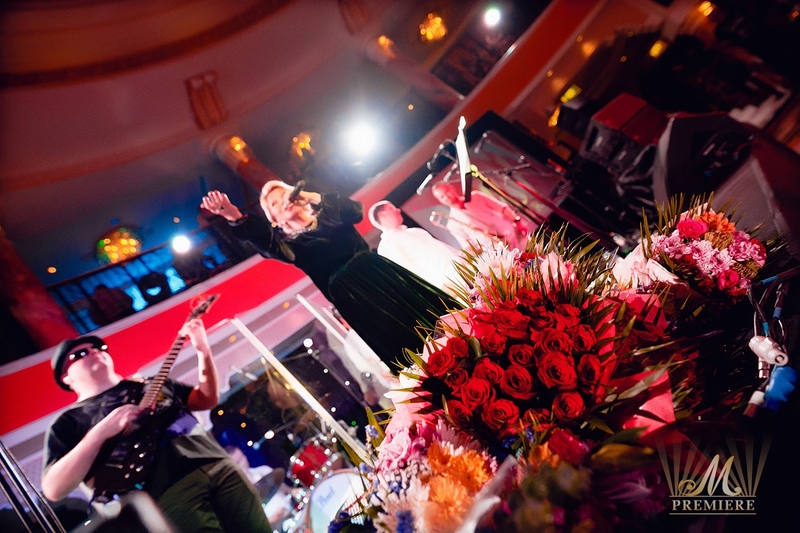 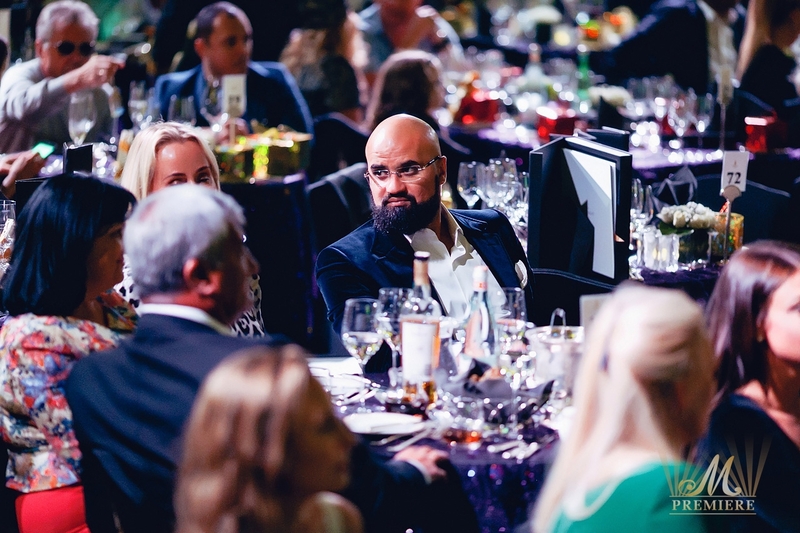 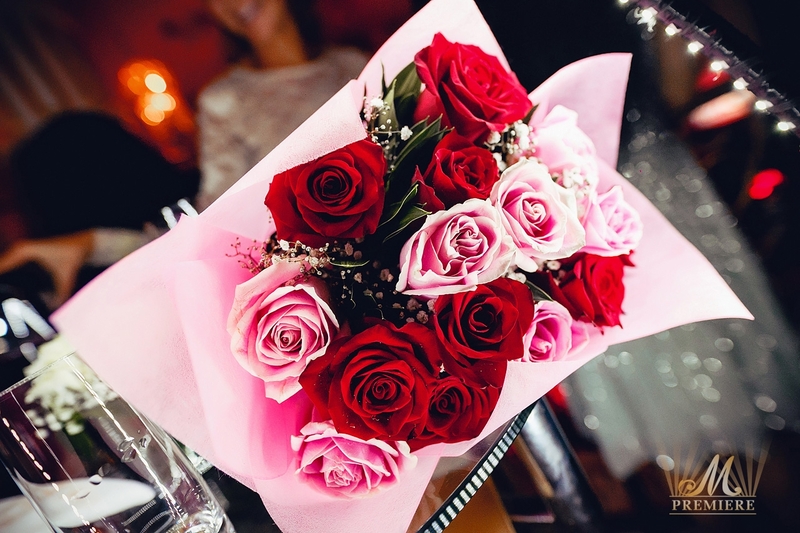 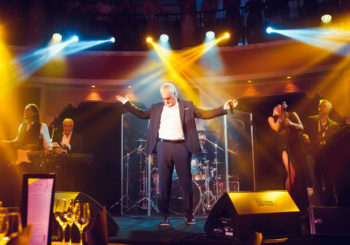 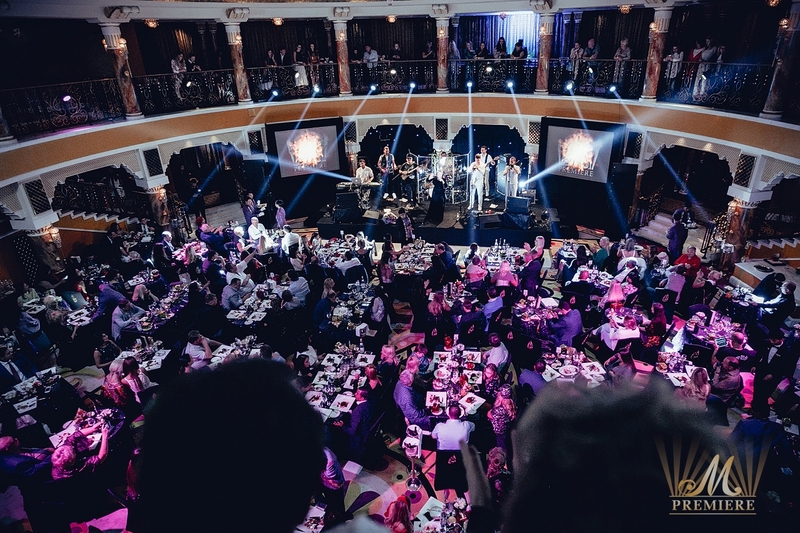 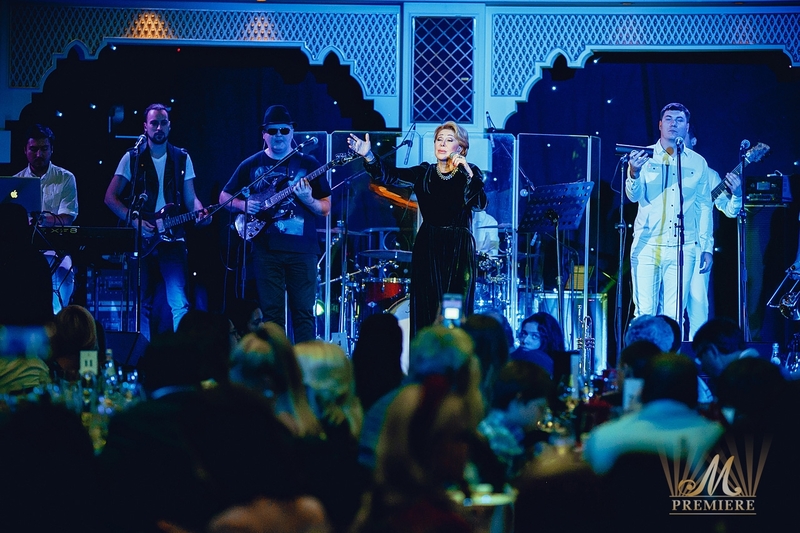 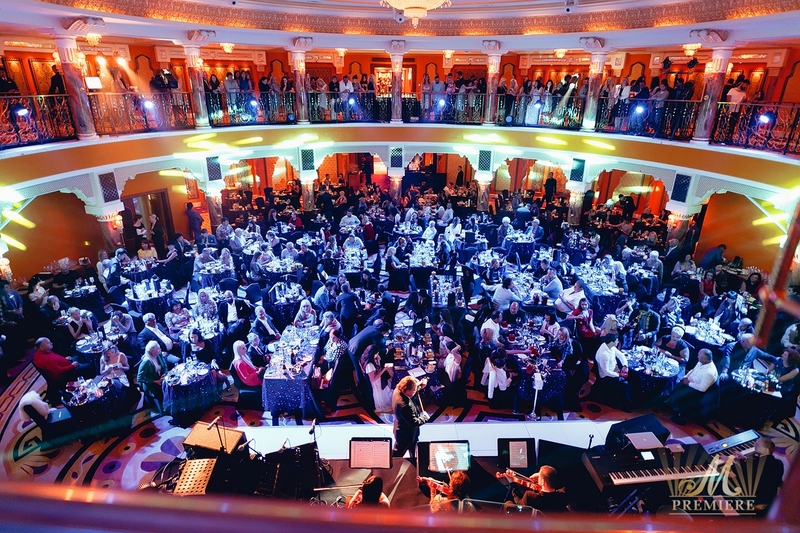 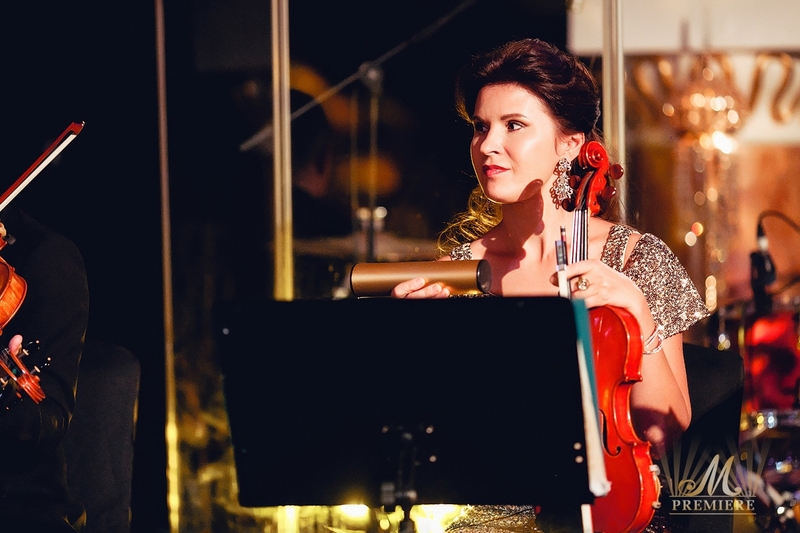 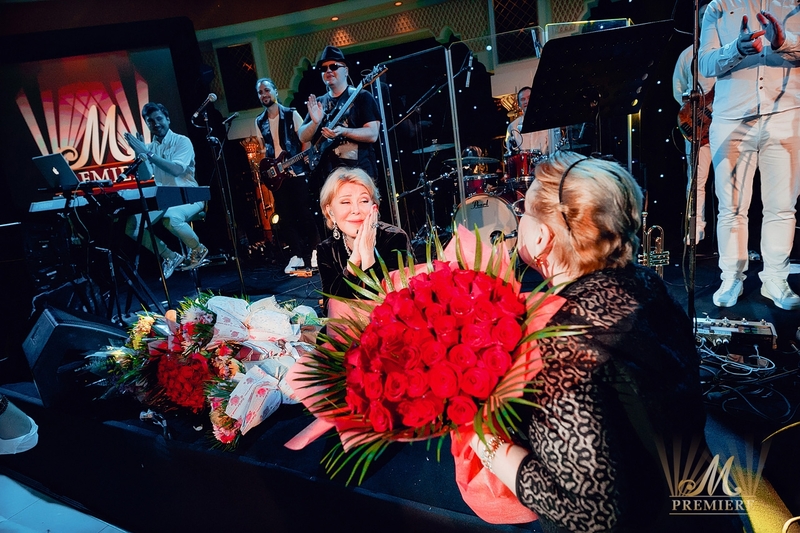 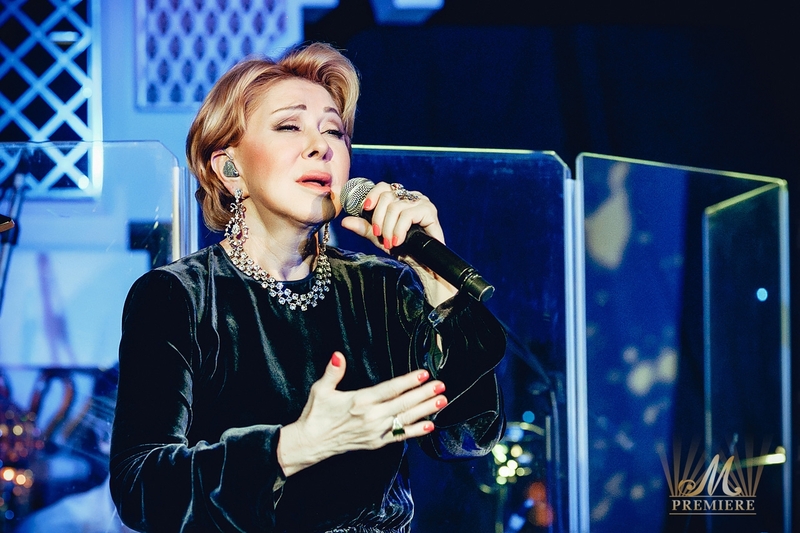 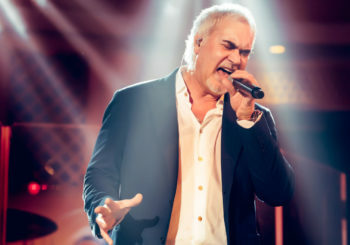 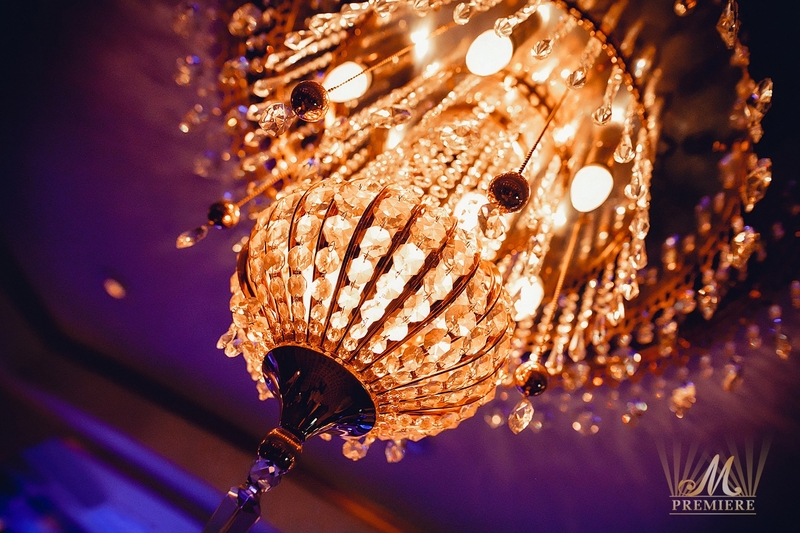 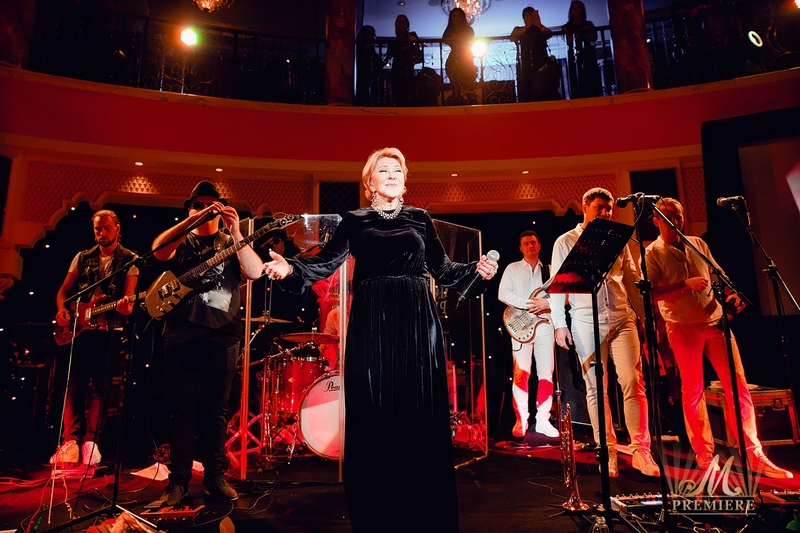 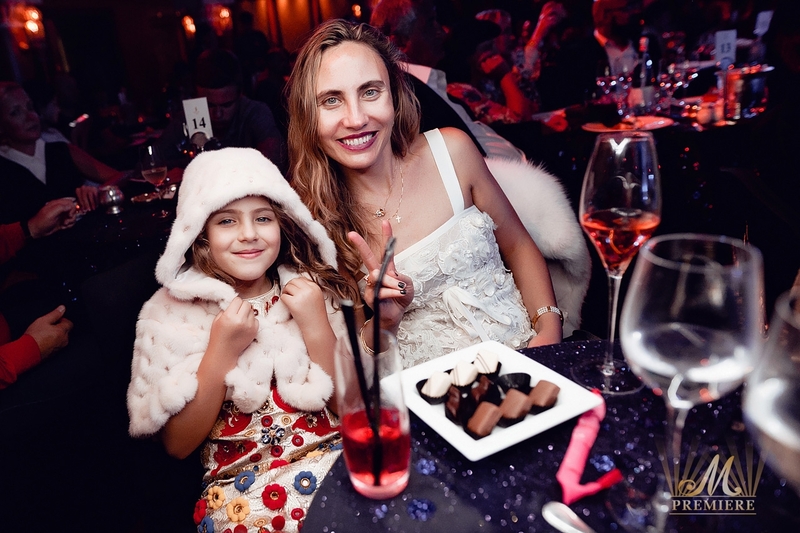 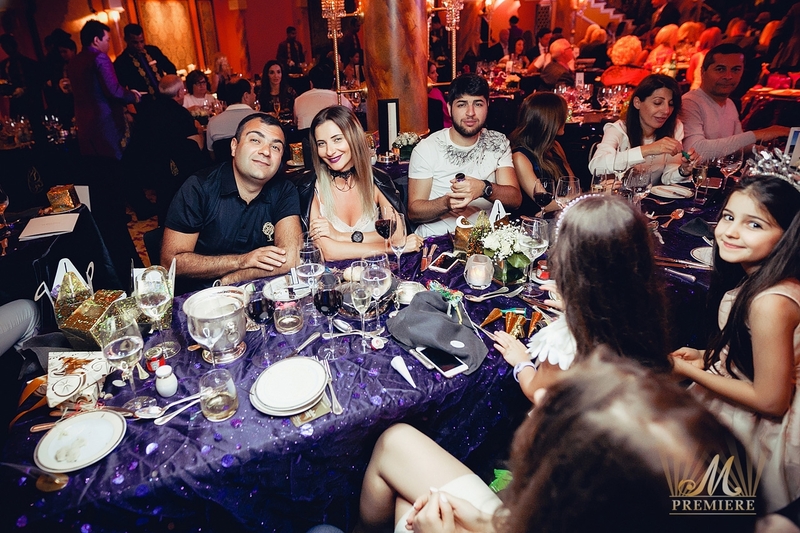 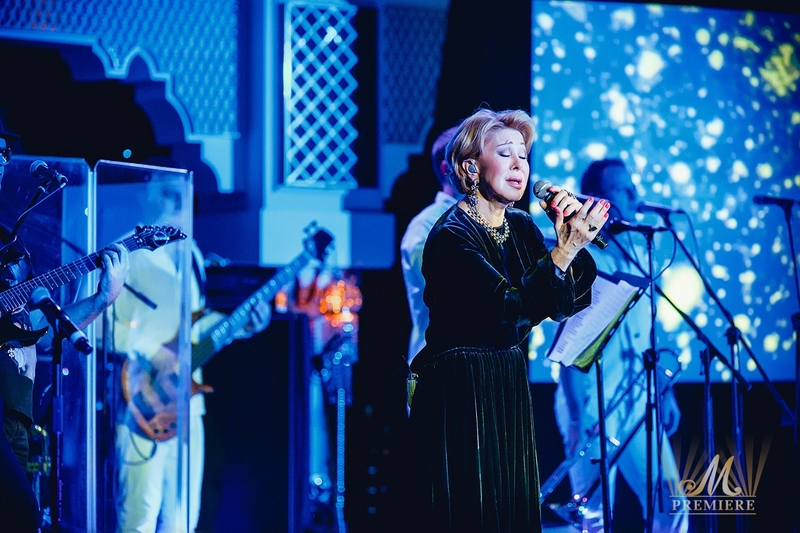 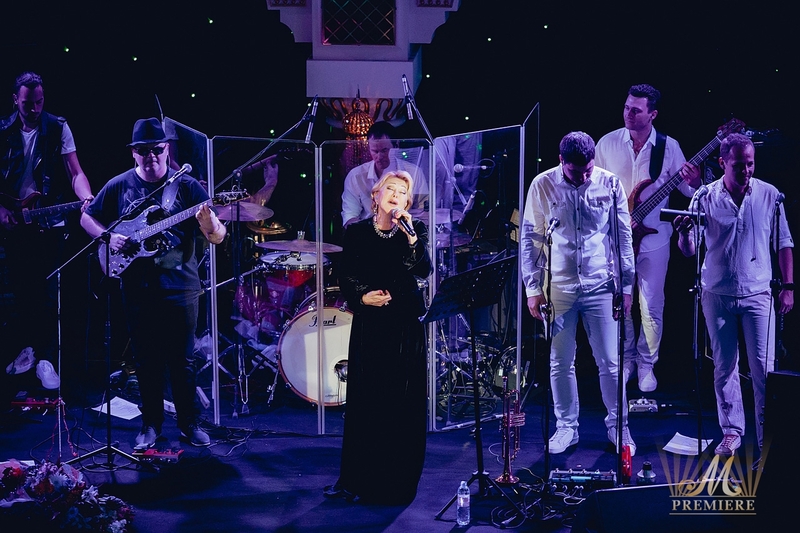 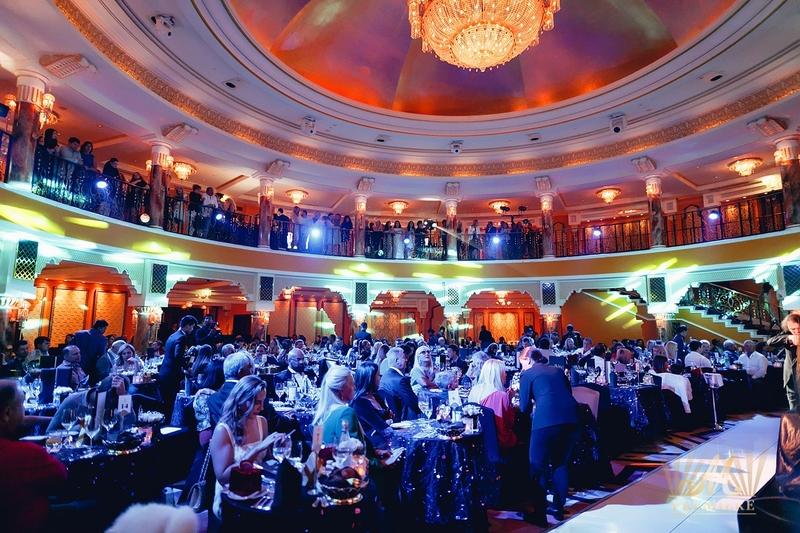 The most exclusive gala evenings hosted the one and only Russian «City Romance» Queen Lubov Uspenskaya who engaged in a spellbinding musical performance. 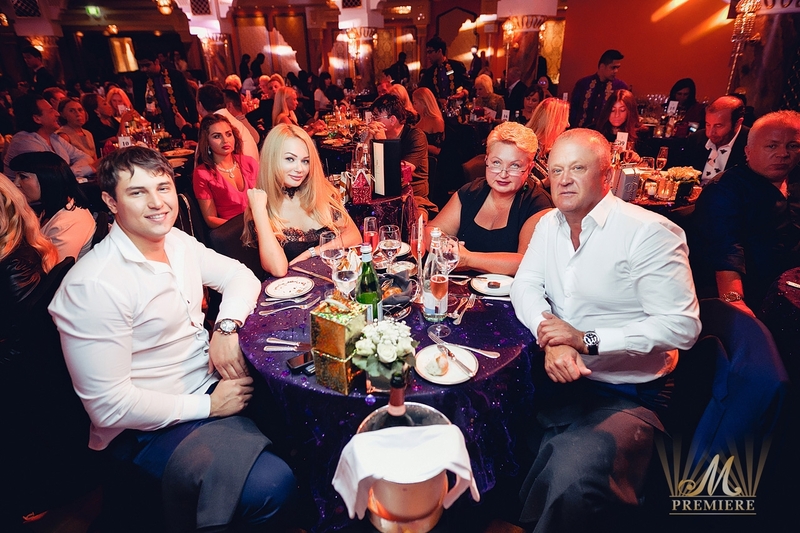 Both evenings started with a cocktail reception as Evgeniy Morozov’s Quartet has established the mood. 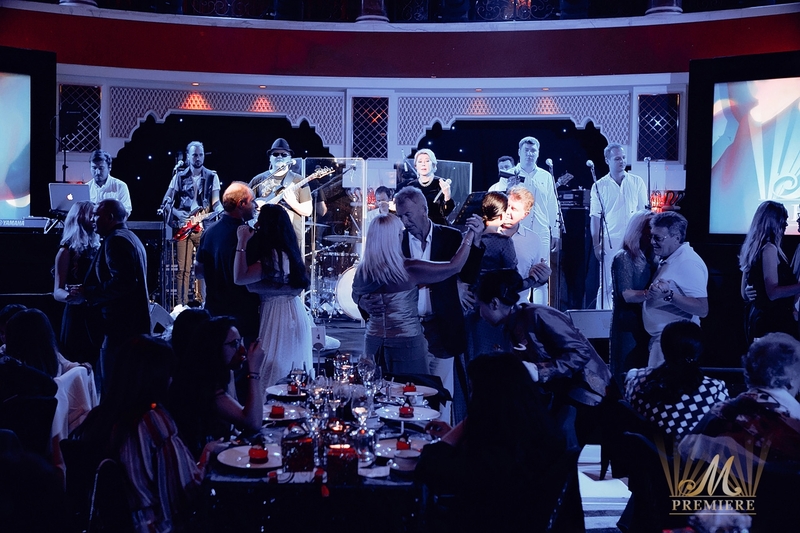 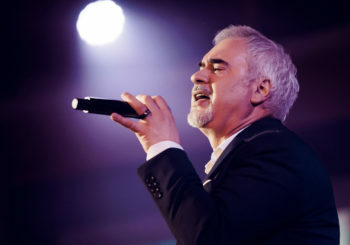 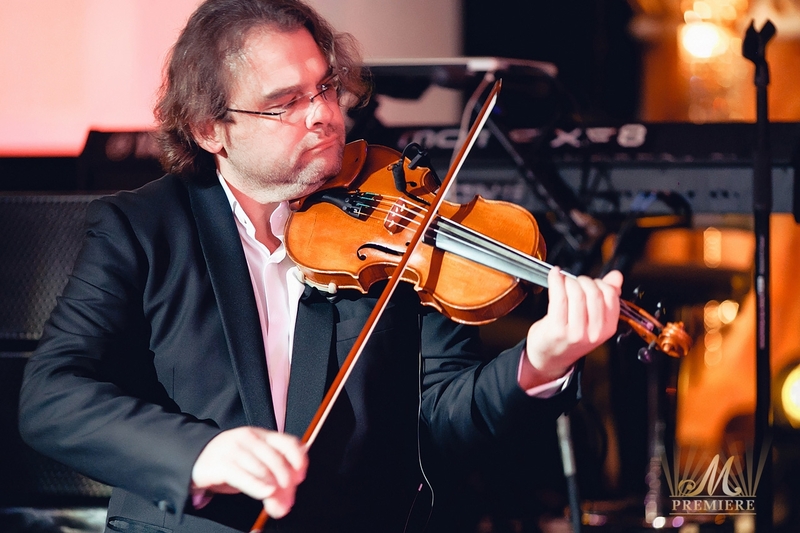 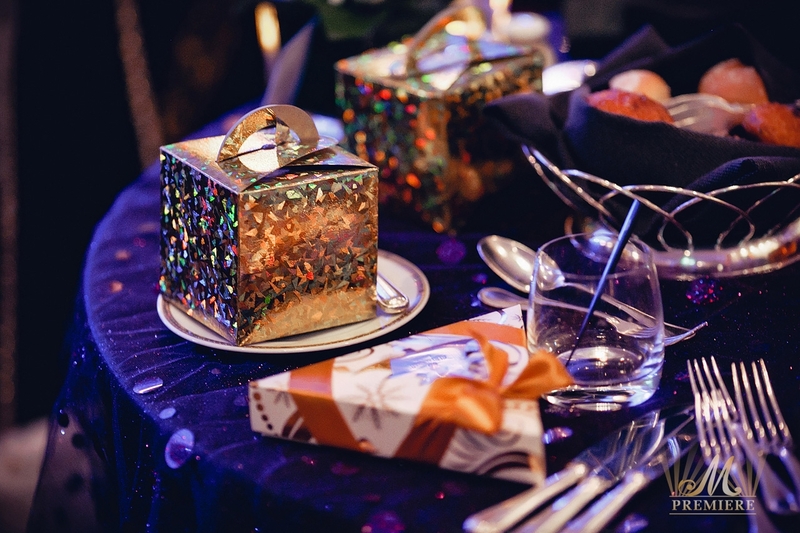 A sumptuous dinner orchestrated by the best in the UAE culinary team has been served before the performances of the artist.